I've said to before so I'll be short, but I love anything pink! 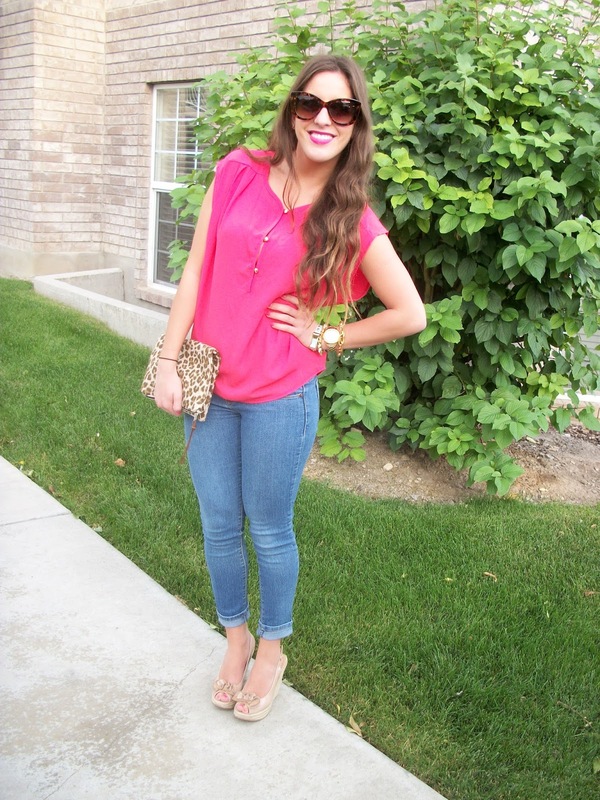 I especially love pink blouses, I think they are so fun and girly! I got this blouse at Sassy Steals, its this great website that has deals where you can get clothes, jewelry, and etc for a cheaper price than it usually is! How awesome is that?! Make sure to check out their website if you haven't already! I wore this look for date night and it was such a easy and fun outfit for a night out! I am also loving my new sunnies from Windsor! And if you are a Utah local, make sure to tune in on The Daily Dish tomorrow at 11am for my segment on Designer Looks for Less! Make sure to enter the $225 PayPal Cash Giveaway HERE! Pink looks fab on you! So cute Lily! Love that pink color on you!! 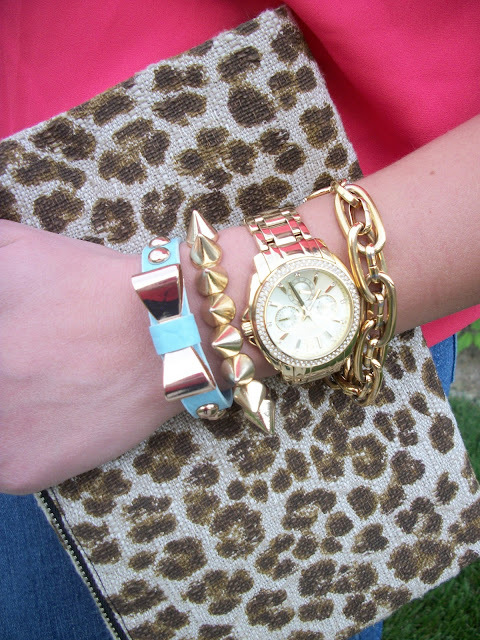 Love pink! I am the same with pink! My fav! 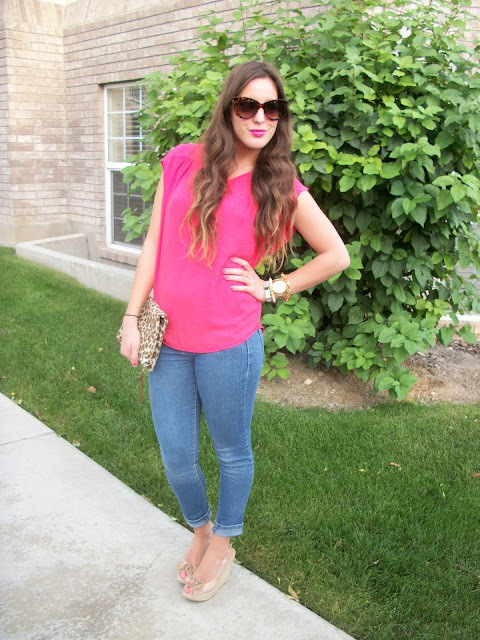 I am in love with this pink top! I'm so sad it's not available anymore :( You look gorg as usual and I am still obsessed with your clutch!! Show cute! I love that shade of pink! I recently started following your blog and love it :) Maybe you would like to check us out and follow? 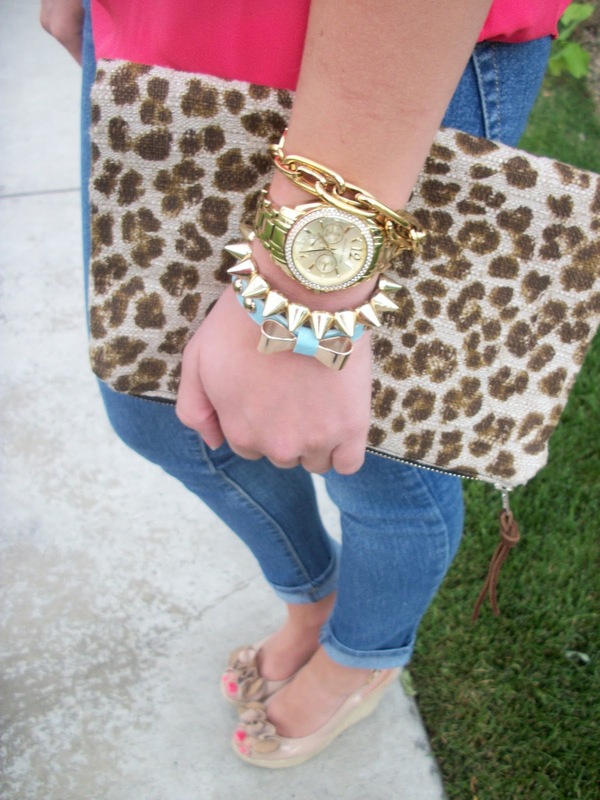 Love the leopard clutch with neon pink... Great look!